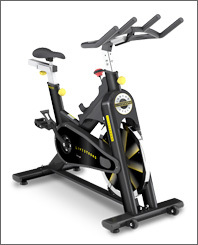 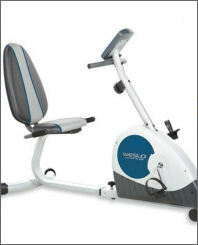 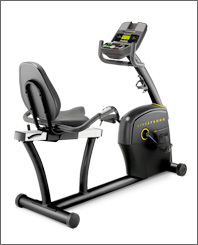 Weslo Pursuit G 3.8 recumbent exercise bike offers numerous features including a unique ergonomic design. 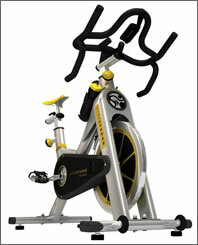 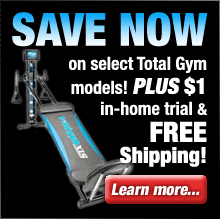 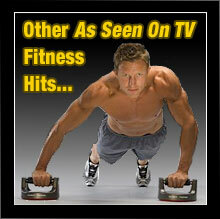 It provides a low-impact workout that will have you on the road to fitness in no time. 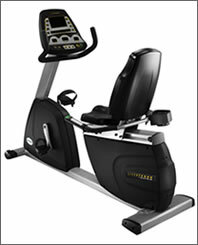 The Pursuit G 3.8’s impressive array of features include an ergonomic recumbent design that provides a superior, low-impact workout, adjustable silent magnetic resistance, Target Pacer system for an ultra-efficient and challenging workout, and six built-in workout programs. 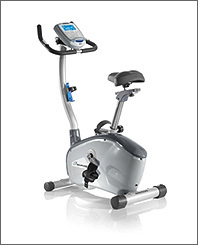 It also features Weslo’s Easy Pulse heart rate monitor and LCD display so you can keep track of your heart rate and stats with just a glance. 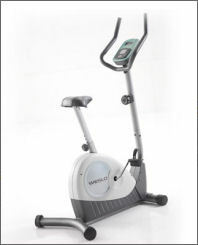 Weslo Pursuit G 2.8 upright exercise bike is an economical and full-featured upright bike that’s designed to help you melt off those excess pounds quickly. 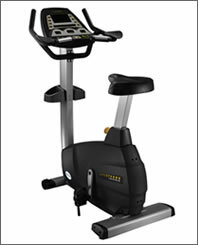 The Pursuit G 2.8 upright exercise bike offers numerous innovative features while remaining an attractively priced fitness solution. 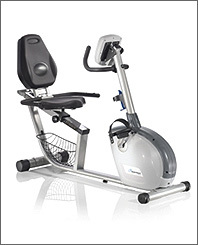 These features include an ergonomic upright design that facilitates a superior low-impact workout, adjustable silent magnetic resistance, specially designed ergonomic handlebars, 6 built-in Pacer Workouts, and the ultra-comfortable adjustable seat. 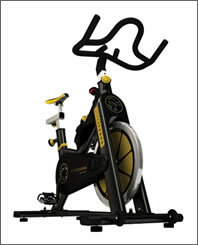 And the heart rate monitor and LCD display lets you keep track of your heart rate and stats with just a glance.